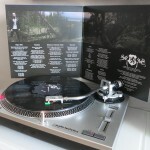 Gatefold sleeve, with oil on canvas artwork by Sólfjall Design, reverse board print. 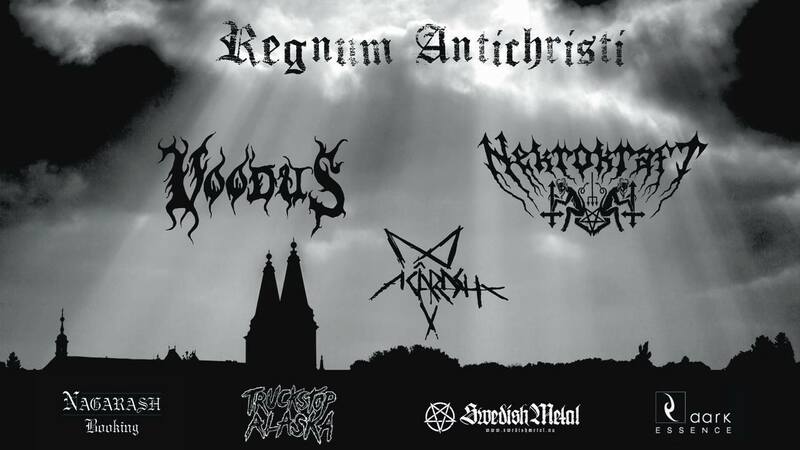 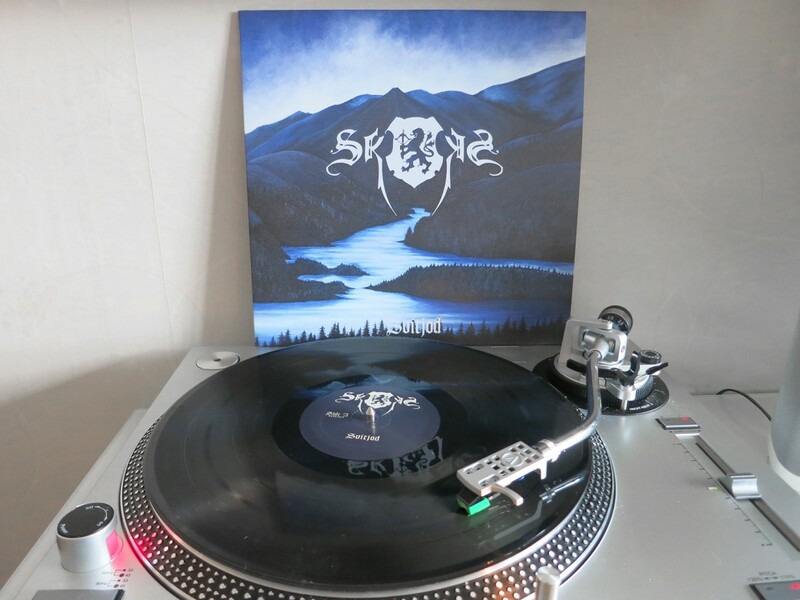 Svitjod is the second album by the Swedish black metal band Skogen, originally released on CD in 2011 and this vinyl version were released by the small Swedish label Nordvis Produktion during the autumn of 2016. 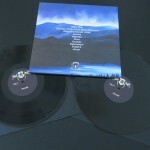 This version is the black vinyl version (NVP048LP), sold out by now, don´t know how many copies that were pressed and there may be some copies available at some stores. 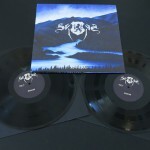 There are also a more limited version pressed, it´s marbled blue. 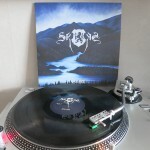 The sound on this release are great and the whole package is great as well. 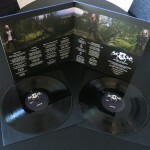 Comes as a gatefold sleeve, with oil on canvas artwork by Sólfjall Design, reverse board print.